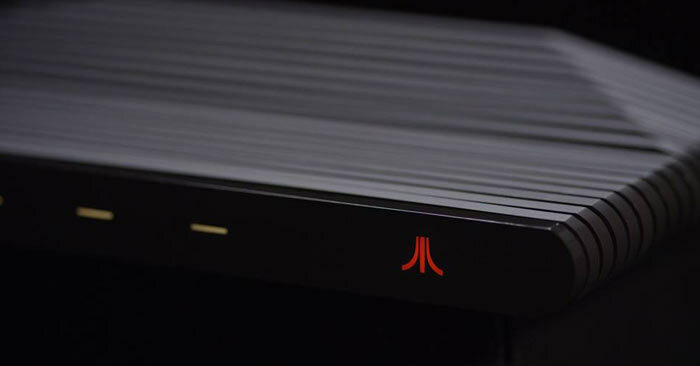 More details about Atari's first new console in years have emerged. 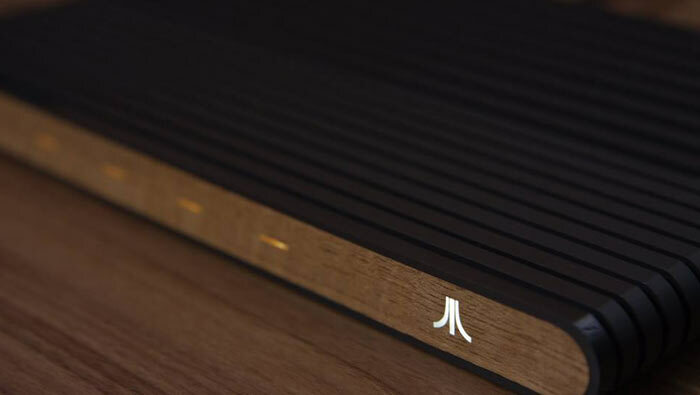 New photos of an actual Ataribox console (not renders, and yes it has a real wood veneer) were shared via Facebook, and details of what is inside the machine were shared in an interview with VentureBeat today. To cut to the chase, the Ataribox will be powered by a custom AMD processor with Radeon graphics. The Ataribox designer and general manager, Feargal Mac Conuladh, said that the console will be capable of playing the kind of games that a mid-range PC can handle today, and will cope with independent games such as Minecraft or Terraria with ease. To get you started the machine will come with "a large back catalogue of the publisher's classic games," says VentureBeat. Atari is using Linux as the OS with a new interface being designed to make it easy to access on TVs - using typical joypad controllers I expect. Importantly, Atari will make sure users will have free access to the underlying OS to customise, as they wish. The OS isn't just being leveraged for gaming / emulation. 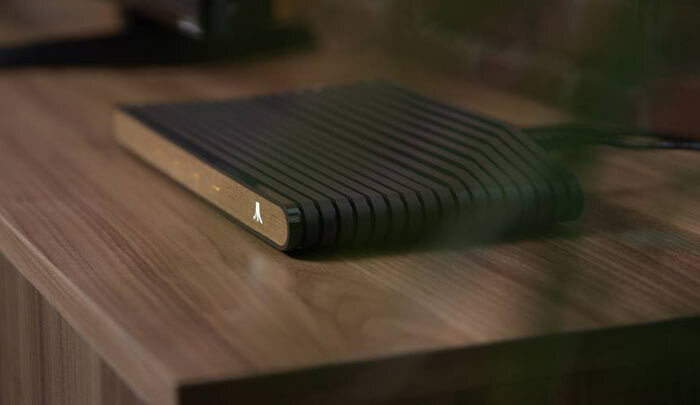 Atari envisions "a killer TV product where people can game, stream and browse with as much freedom as possible," Mac Conuladh told VB. That includes accessing third party games store like Steam. Atari are going to crowdfund the Ataribox project later this autumn. Pricing will be in the $250 to $300 region, however I'm not sure if that figure represents IndieGogo promo pricing or final retail pricing. Project designer Mac Conuladh stressed that "In some ways, you are buying some freedom," as Ataribox owners will acquire an open system that won't necessarily require any more money spent upon it / on software. This is going to tank so quickly. Once upon a time (in the early 80's) i liked Atari, but for so long the name seems to have been a joke. I did love Atari back in the day , lets see how they get on now..
Atari is long gone. Infogrammes bought Atari then changed their name to Atari. Sucked the life out the IP and left it in the sorry state it is today. This will plummet, seen it before, Commodore springs to mind, hoping people would buy into it because of nostalgia. Look what happened there. Frustrating part of this is I like the idea of the product but I doubt it'll catch on and I just can't see it beating a dedicated PC with steam link (or similar) in the market place. Don't see what they couldn't just do a mini type system with the best of their numerous machines from the 80's & 90's. Biggest problem with this is the price, I got an Atari 520 STe 3 year ago come Christmas. I upgraded the ram to 4Mb and bought the Ultra Satan external hard drive which is now filled with hundreds of games, that cost me less than what one of these Ataribox will cost.